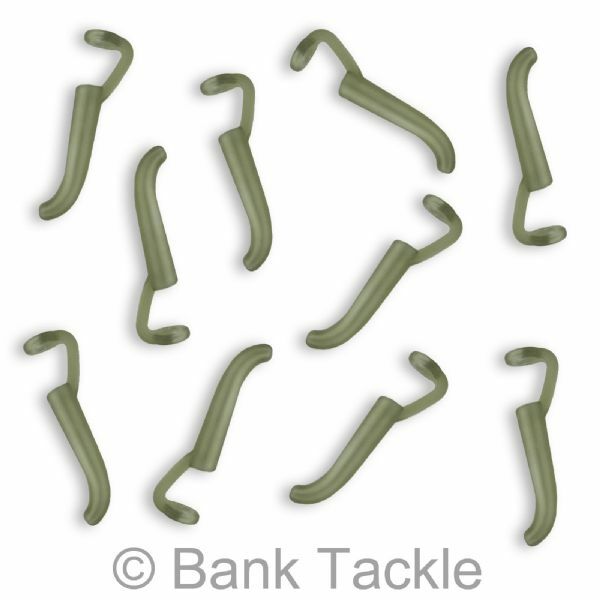 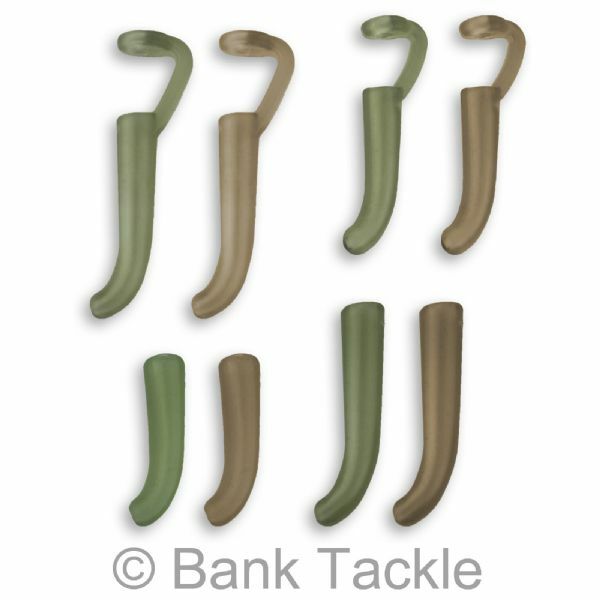 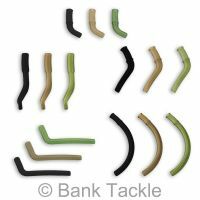 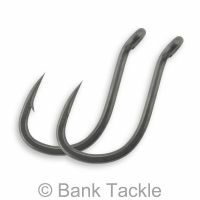 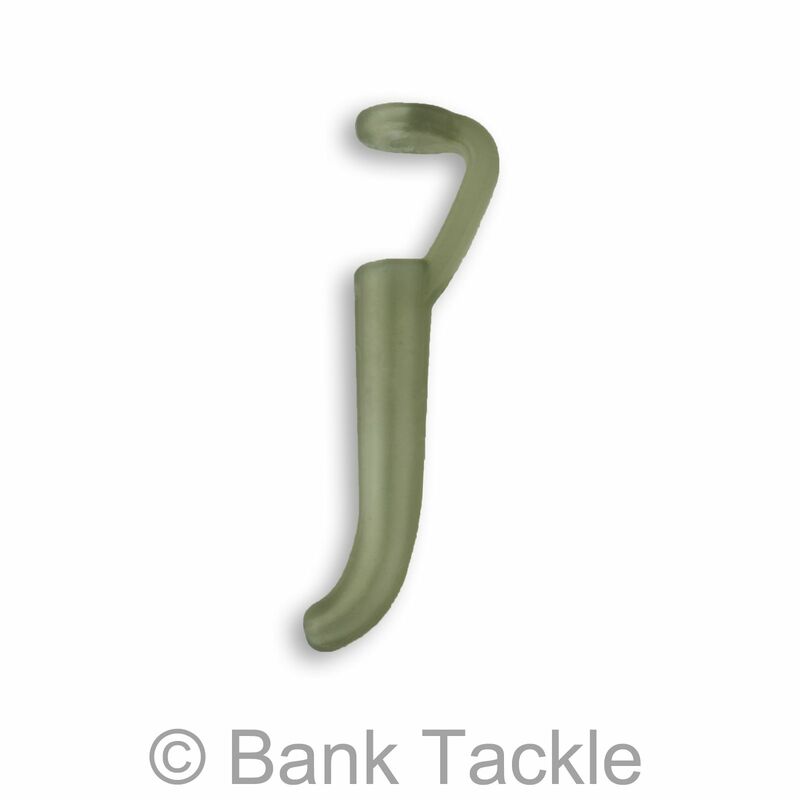 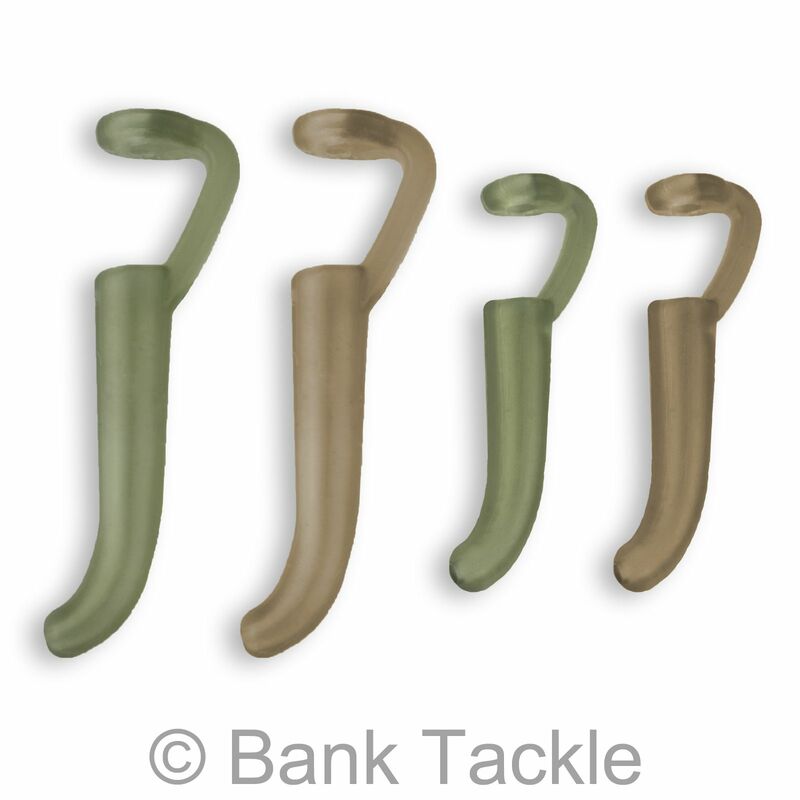 A new set of Rig Aligners available from Bank Tackle. 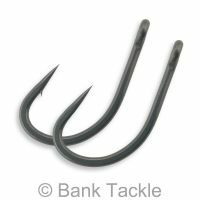 Helping you create the perfect hook angle without the need for Shrink Tubing. Two new styles available, both in two sizes and in two translucent khaki colours. 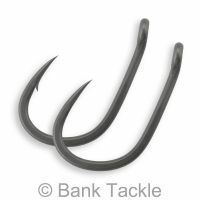 The new D Rig Aligner is perfect for creating pop up rigs as it has a ready made "D Loop" for attaching a Bait Screw or Micro Ring Swivel.